WorkinMan Property Inspections is a privately owned business dedicated to providing the highest quality professional home inspection services for both buyers and sellers. 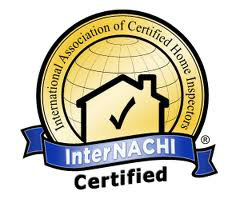 Our ultimate goal is to make your home inspection an informative and educational experience that gives you valuable information to help you learn about the home that you are about to buy or sell. 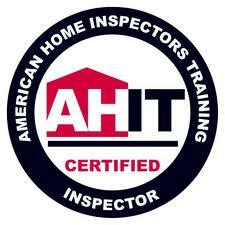 Our inspection offers unbiased analysis of the operating systems of the home and provides a “show and tell“ dialogue to help you understand the integral components that comprise a residential property. Our extensive and ongoing training, professional relationships, Maryland State licenses and advanced equipment ensure that each client receives service second to none.